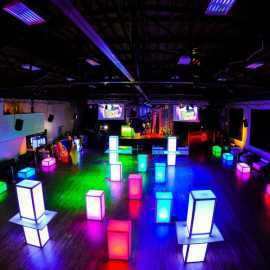 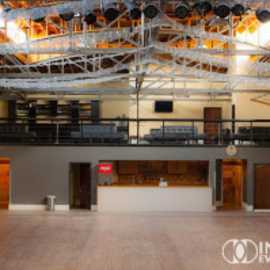 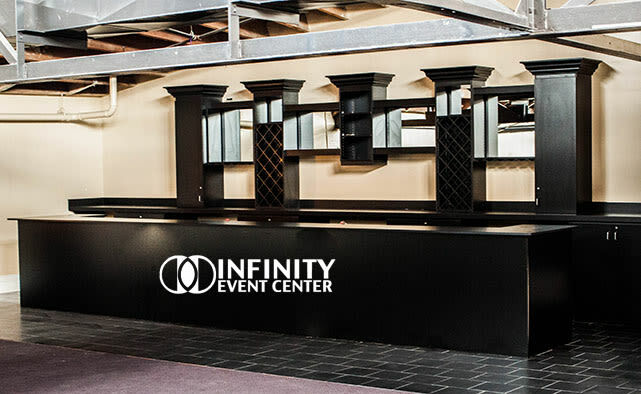 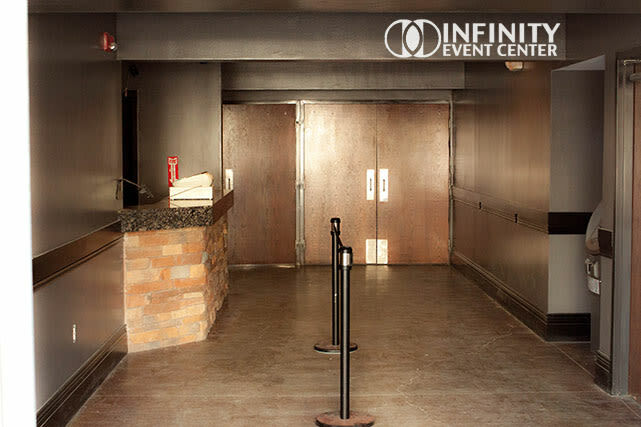 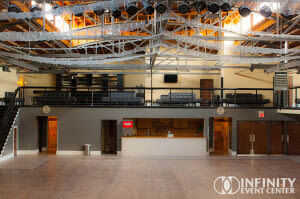 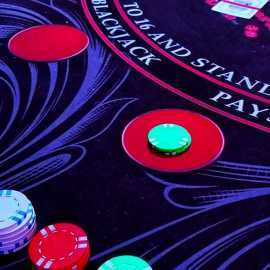 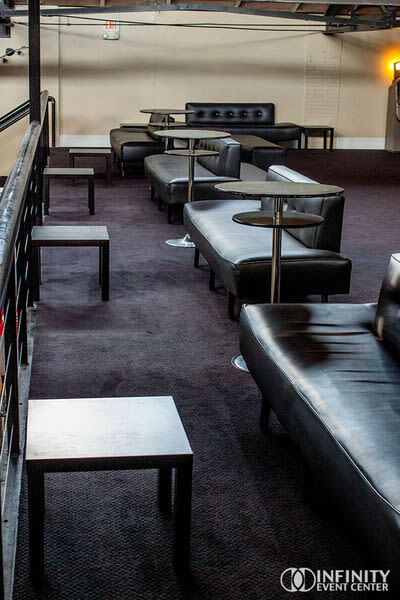 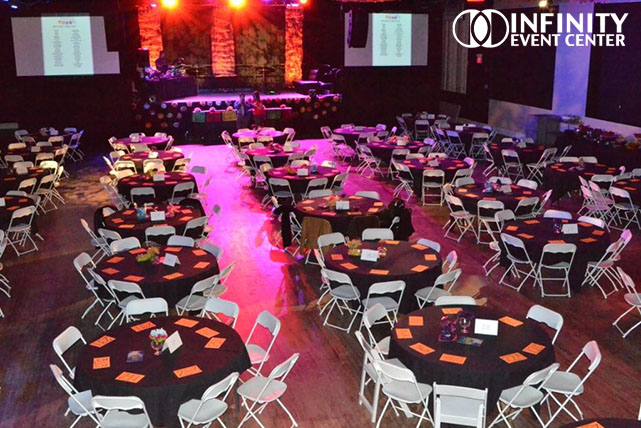 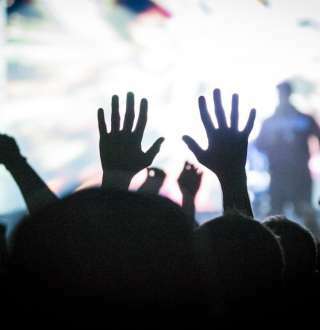 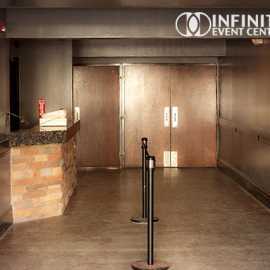 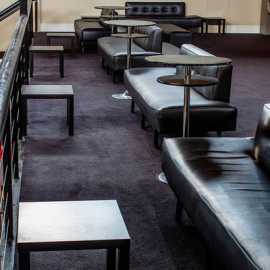 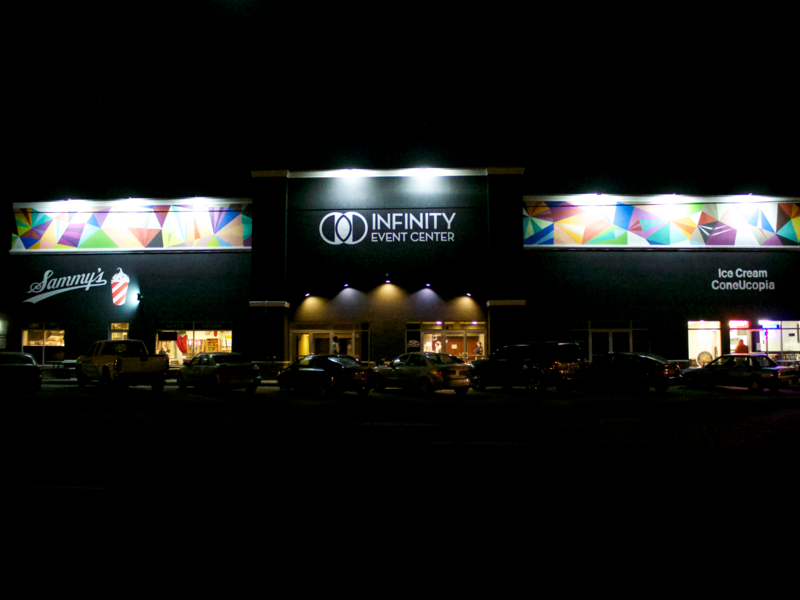 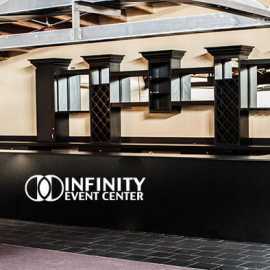 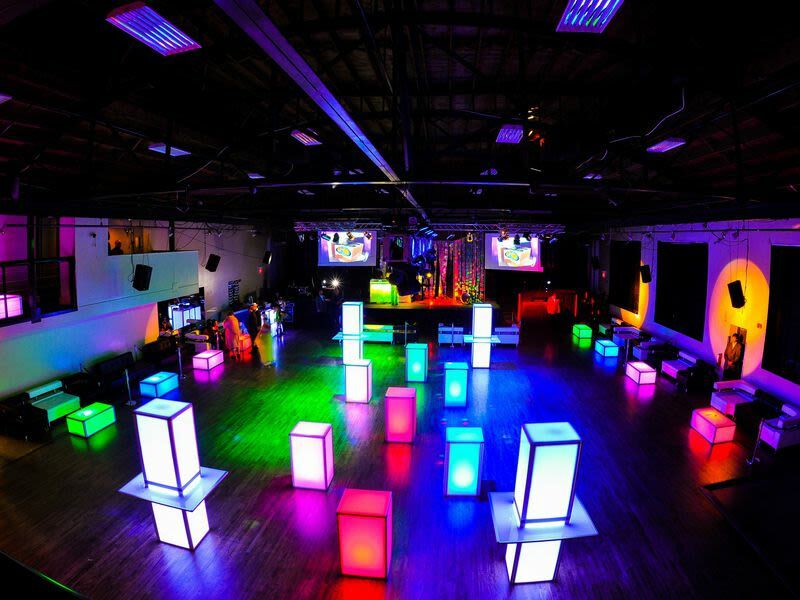 Infinity Event Center is the newest state-of-the-art event venue nestled in the heart of downtown Salt Lake City near the City Creek shopping district. 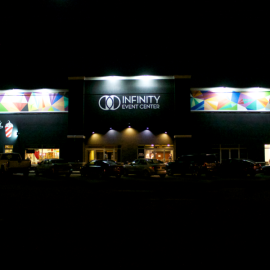 We are within walking distance of shopping, restaurants, light rail, and Temple Square. 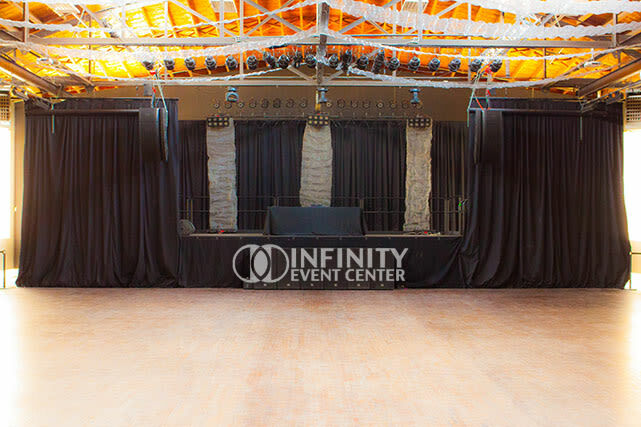 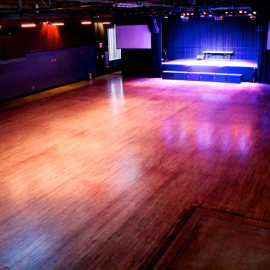 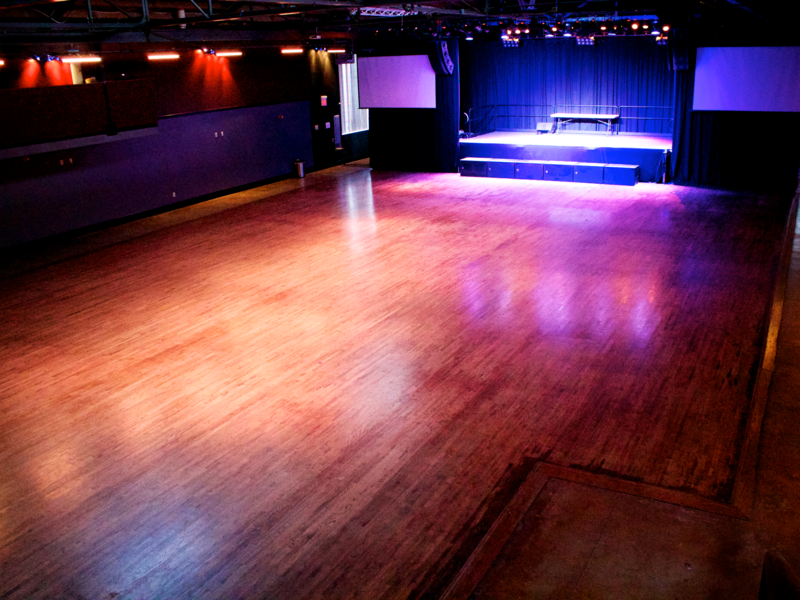 Infinity is the ideal place to hold your next custom event with two unique ballroom spaces. 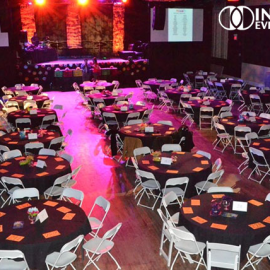 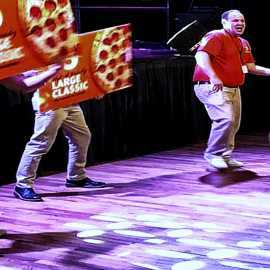 We will create an intimate private event, a large concert performance, or an elegant gala or wedding. 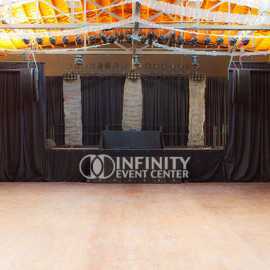 Our ballrooms will become the perfect fit for your special occasion.